Majestic’s Pinterest channel is our one stop shop to see everything Majestic. They say a picture is worth a 1000 words, so flip through our gallery from previous events around the world, information surrounding our Tools and also look at some helpful training videos to help you use our tool to its full potential. Let us know what you think of our invaluable infographics containing useful nuggets of information and highlights key features of our site. So if you are on Pinterest, start following our new account and get pinning folks! 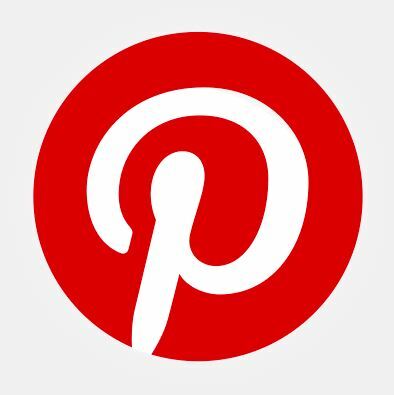 I would love to see some of your smarties focus on Pinterest’s internal search results. It is such an important platform for retailers, but the available info on Pinterest SEO doesn’t seem to be accurate, in my opinion. I’ve got a couple Pinterest accounts, but my marketing related one is http://pinterest.com/getonthemap – I’d love to do some collaborating. if Pinterest could open their site up to our crawlers, we could help them and you much better, but right now they do not open up their internal url structure.